The third largest Greek island, Zante (Zakinthos) offer's an array of beaches, from broad white sandy bays lapped by turquoise waters to secluded rocky coves. The most famous stretch of sand lies on the southeast side of Zante between Kalamaki and Lithakia. These beaches are lined with bars and tavernas and are particularly popular with sunbathers, swimmers and water sports enthusiasts. It's not just tourists who flock to this stretch of sand, but they are also nesting grounds for loggerhead turtles. Zante hotels range from basic room only to modern resort style properties with everything in between. Argassi is in the south east of the island and is one of the most popular tourist resorts on the blissful island of Zante. Argassi holidays are very enjoyable in this attractive resort with Mount Skopos in the background adding a sense of majesty. Argassi combines some of the best features of the other resorts. It has a good variety of bars, restaurants and shops, making it appealing to people of all ages. 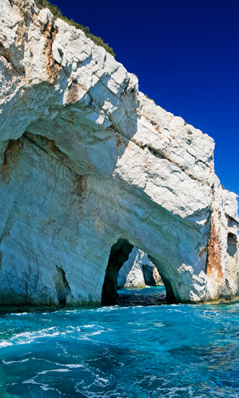 Zante holidays have plenty to offer the visitor, with great sites to see both geographical and man-made. There are every type of water-sports, horse riding, boat trips, mini golf, sea fishing and a multitude of activities to keep the most active of holiday makers happy. 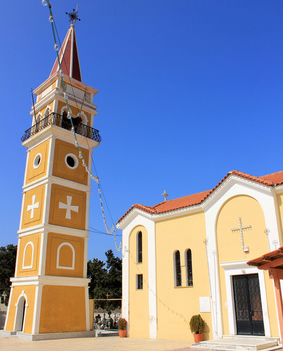 Zante's rich historical past provides endless opportunities to see architecture, visit museums, and ancient archeology. 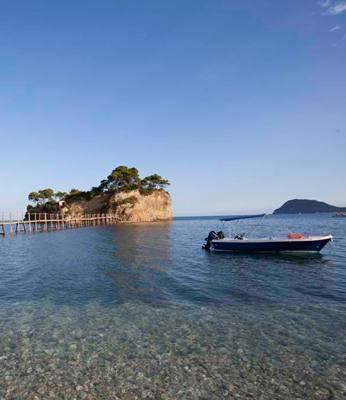 Our customers have recommended an island tour or car hire to see the amazing scenery that Zante has to offer. A Zante holiday would be incomplete without a trip to Smuggler's cove. It is the most photographed cove in the whole of Greece with its tall cliffs, golden sands and wrecked ship half-buried in the sand. Although it can be viewed from above, the best place to see it is from out at sea. It is also worth taking a trip inland to the picturesque villages with their whitewashed houses and fertile vineyards where the authentic spirit of Greece is found.